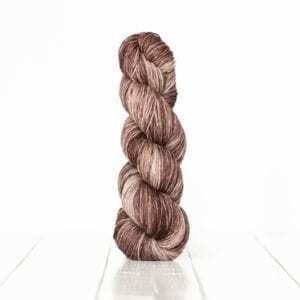 Urth Yarns Archives - Infinite Yarns, Inc. Archive | Infinite Yarns, Inc.
Urth Yarns is a family owned yarn company specializing in hand dyed natural yarns. 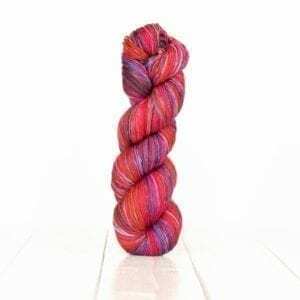 We value the time and emotional investment that go into hand knitting; therefore appreciate your demand for a stimulative feel and yummy colors. Our yarns are dyed and prepared by skilled hands of women at our studios in Mersin and Istanbul.